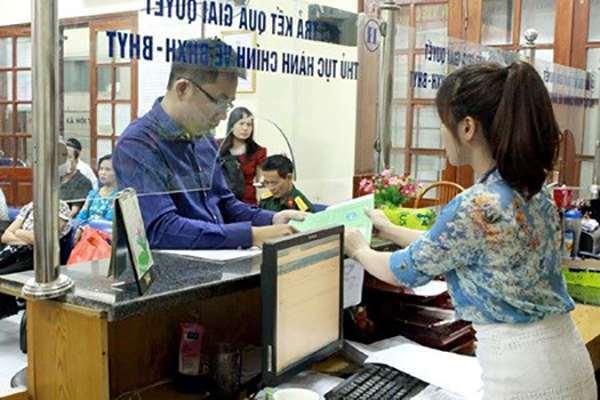 The Ministry of Information and Communications for the Government of Vietnam has recently signaled the risk of threats to information security, citing the government’s focus to prevent attacks on Government security. The Ministry recognised that the information used by attackers may be used as tools to attack state infrastructure, destabilise government activities, or cause serious damage to the state economy. During a recent meeting, Mr. Nguyen Thanh Hung, Deputy Minister of Information and Communications, discussed the move to implement information security laws and initiatives to ensure e-Government security. Recently, the Deputy Minister helped the Government issue Resolution 36a on e-Government formation in Vietnam. This resolution cites the importance of IT application and e-Government sustainability. With this, information security plays a pivotal role. “Security vulnerability poses a permanent risk to all countries and Vietnam is no exception,” Mr. Hung said. The Deputy Minister also recognised how crucial it was to promote IT applications and e-Government information security. It is important that the Government of Vietnam stays vigilant in approaching the growing threat landscape as the consequences could be dire. Mr. Nguyen Thanh Hung acknowledged that e-Government IT applications can be better utilized to provide better service delivery to people, business and societies. More recently, the country of Vietnam has paid more attention to the subject of cyber security. In the first nine months of 2015, it was reported by the Vietnam Computer Emergency Response Team that 18,085 Vietnamese websites were hit with malicious software. We recently reported that the country had led a set of Information Safety Drills to help prepare public servants in case a cyber attack took place. On November 19, the National Assembly adopted the Law of Information Security. "We now have a powerful legal document to direct the sector&apos;s development," Hung said. "It is expected to meet the requirement of protecting the e-Government and critical information systems of the country in line with the Internet&apos;s development environment in Vietnam and the world trends on information security."